Hundreds of new dams are currently planned for Central American rivers, posing a threat to Indigenous peoples and wildlife alike. Preserving the integrity of these corridors between the mountains and the sea will help them both. 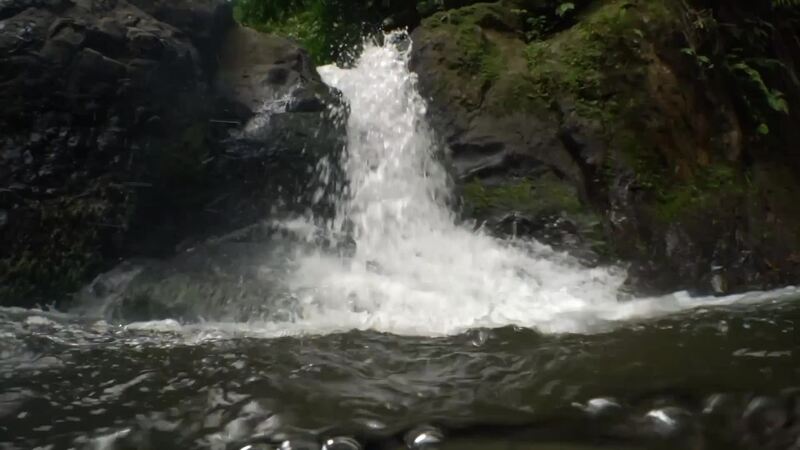 If you were to somehow snorkel up the Sixaola River from the Caribbean Sea to its source in Costa Rica’s Talamanca Mountains—charging up rapids, scaling waterfalls, and gaining more than 10,000 feet of elevation in the process—you would notice an apparent paradox: The further from the ocean you ventured, the more marine fish you would encounter. , for instance, inch up sheer rock faces using pelvic fins that evolution has modified into suction cups. The climb eventually weeds out all but the hardiest migrants, animals whose stamina would impress a salmon. 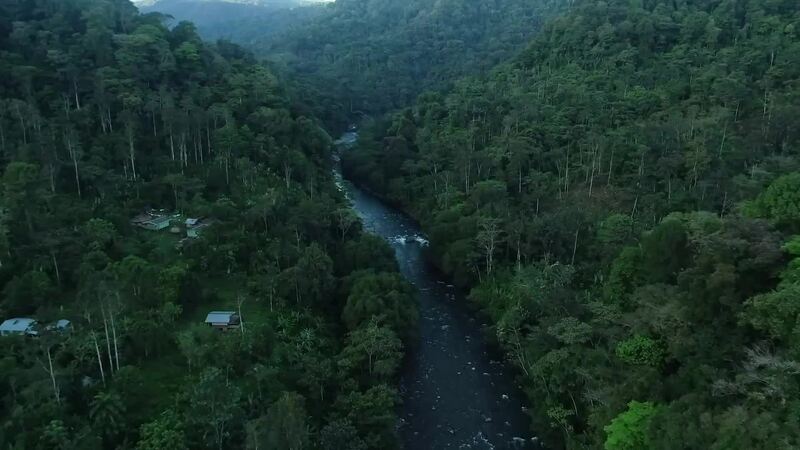 The Sixaola and other Costa Rican rivers thus function as what scientists refer to as “altitudinal biological corridors”—ties that bind the mountains with the ocean, the highlands with the low. Migratory fish like these mountain mullet (Agonostomus monticola) are a common sight in Central American rivers. A stream anole lizard attempts to eat a very large blue morpho butterfly it has captured. Locals prepare to transport plantains along the Sixaola River in southeastern Costa Rica. Maribel Mafla trains an enthusiastic young Bribri student in fish identification. A spectacled caiman (Caiman crocodilus) rests at the edge of a small stream in southern Costa Rica. 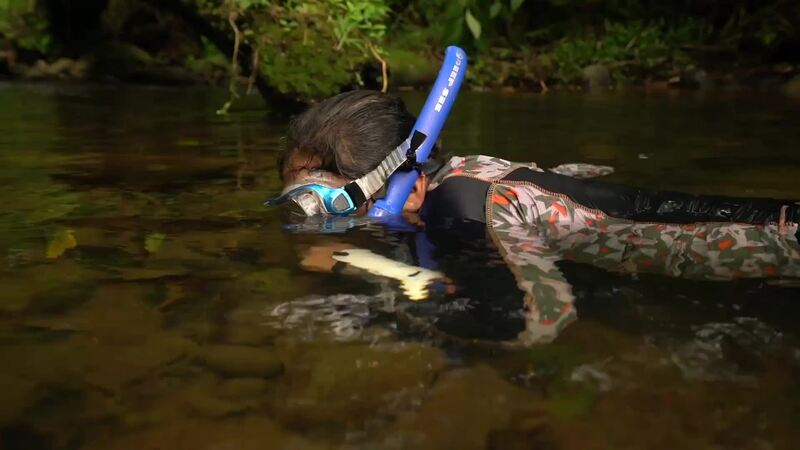 Jairo Sanchez and another Bribri man conduct a snorkel survey of one of their local streams. A large school of creek tetras congregates at the base of a waterfall. A three-toed sloth mother and baby (Bradypus sp.) are two of the many inhabitants of Central America’s rainforest ecosystem. A drab treefrog (Smilisca sordida) perches above a waterfall along the Rio Carbon in southeastern Costa Rica. The Sixaola and its tributaries provide sustenance and spiritual passageways as well as ecological connections. As you travel upriver, you will pass through the valle de Talamanca, a lush, sloping bottomland whose Indigenous residents, the Bribri, cultivate bananas, plantains, cacao, and yucca. The river sustains the Bribri, furnishing drinking water and edible fish like bobos and lisas, species of mullet. 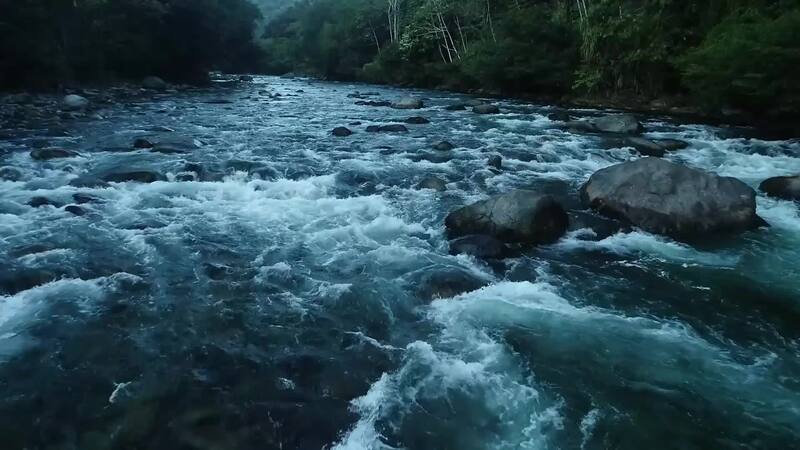 It’s also fundamental to cultural life: According to Jairo Sanchez, a Bribri member who lives in the valley, rivers serve as trails that guide “spiritual helpers” through the world, and thus deserve respect. For now, however, the valley’s rivers remain free-flowing. That’s thanks largely to a feisty Indigenous resistance—as well as a nonprofit that, for nearly two decades, has been assembling one of the tropical world’s most voluminous troves of biological data. Bill McLarney first came to Costa Rica in 1967, a fish biologist from upstate New York drawn to Central America for reasons that mystified even him. Enchanted by the tropics, McLarney bought land near the Panamanian border and, in 1971, founded a small environmental nonprofit with a Honduran emigrant named Jeronimo Matute Hernández. Soon after the organization launched, Talamanca’s cacao trees, the source of the valley’s most important cash crop, succumbed to frosty pod rot, a fungal disease that destroyed 95 percent of the harvest. McLarney, Matute, and their small but growing team scoured the global tropics for fruit trees that could weather Costa Rica’s climate, then set about helping local farmers establish agro-ecology systems featuring new crops like guava and sapote. As the nonprofit, now called the Asociación ANAI, expanded, it supported a diverse array of sustainable development initiatives: establishing wildlife refuges, reforesting stream corridors, attracting ecotourists. Apprehensive about perpetuating conservation imperialism, McLarney strived to train and empower locals, remaining, where possible, in the background of his own organization. “The idea is to develop capacity in local people to the point where we are not necessary,” he says. That strategy is epitomized by ANAI’s Stream Bio-Monitoring Program. McLarney is first and foremost a fish biologist who, in 1990, established a biological surveying project in North Carolina, scouring the Little Tennessee River watershed with teams of volunteers for creatures like the greenfin darter (Etheostoma chlorobranchium) and the spotfin chub (Erimonax monachus). 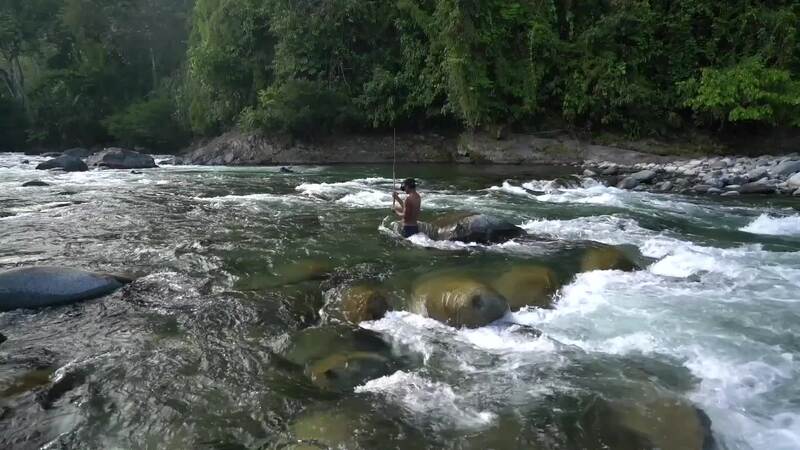 In 2001, he started a similar program in Costa Rica, training locals to conduct habitat assessments, scoop up aquatic insects, and survey fish via snorkels and electrofishing (a research method that entails running direct current through the water to temporarily stun fish). The goal was to develop what McLarney calls a library, a long-term record of biodiversity that ANAI could use to plan restoration projects, educate residents, and track environmental change. Bill McLarney, Maribel Mafla, and a Bribri guide travel up the Rio Yorkin by motorized canoe. Mafla’s most important job is recruiting the next generation of translators. ANAI teaches field-based aquatic science lessons for 32 local schools and has trained more than 20 “bioeducators,” Indigenous students well-versed in fish research and education. Take Jairo Sanchez, who, as a child, ran away crying the first time he met McLarney, a gruff white man with a drooping mustache. Today Sanchez, 34, is a skilled naturalist who’s teaching his own son, Manuel, the tricks of the stream-survey trade. But biomonitoring isn’t merely an educational exercise. In fact, whether Costa Rica’s aquatic biodiversity will remain unspoiled for Manuel’s own children may depend upon it. In the United States, the era of the mega-dam has come and gone: We largely ceased constructing concrete barriers in the 1970s, and in recent years we’ve torn out gargantuan structures on the Elwha, Penobscot, and Sandy Rivers. The developing world, by contrast, is in the throes of a nascent infrastructural boom. More than 3,500 dams are currently planned or under construction worldwide, the vast majority in developing regions: Southeast Asia, South America, Africa, and the Balkans. Dam advocates argue that cheap hydropower will lift poor nations out of poverty and produce crucial carbon-free electrons; opponents point to the destruction of freshwater ecosystems, the methane emissions generated by reservoirs, and the displacement of Indigenous communities. Costa Rica and Panama are no strangers to hydropower’s dilemmas. In 2016, Costa Rica completed the Reventazón Dam, a 425-foot-high wall that permits the nation’s electric grid to run full-time on renewable energy—while simultaneously cutting off a critical migratory pathway for jaguars. And that controversy pales compared to the firestorm surrounding Panama’s Changuinola I Dam, a 325-foot-high barrier that forced the relocation of more than 1,000 Indigenous people near La Amistad World Heritage Site, a protected area that straddles Costa Rica’s border with Panama. 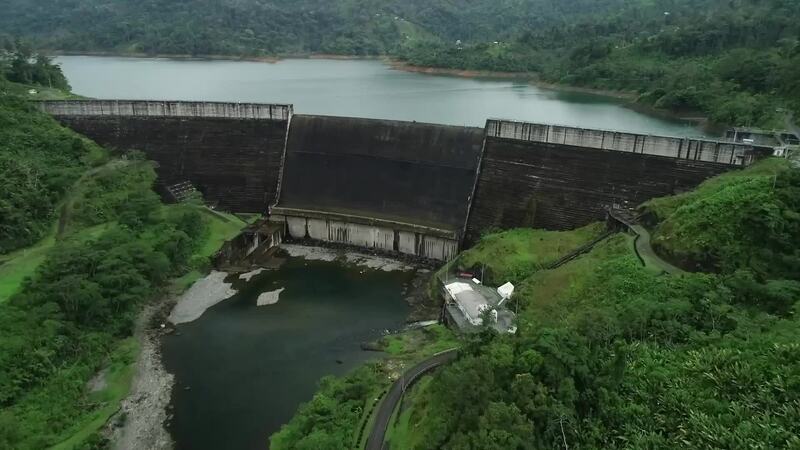 Changuinola I, along with another large dam on the nearby Bon River, provoked the concern of the United Nations, which in 2011 asked Panama to halt construction and conduct an official environmental assessment. The request was ignored, and the dams completed. The 325-foot-high Changuinola I Dam forced the relocation of more than 1,000 Indigenous people near La Amistad World Heritage Site, a protected area that straddles Costa Rica’s border with Panama. Ignoring concerns expressed by the United Nations, the Panamanian government completed the construction of the Changuinola I Dam without conducting an official environmental assessment of the project&apos;s impact. Aquatic ecosystems would fare just as poorly. Cut off from headwaters by concrete obstacles, runs of migrating fish would collapse, says ANAI biologist Ana Maria Arias. Even if fish ladders did manage to convey gobies, eels, and other fishes past the dams, eggs and larvae would settle out and die in slow-moving reservoirs. Shrimp, which shred and break down leaf litter, would suffer as well, short-circuiting nutrient cycles. Add it all up, says Arias, and severing the connection between mountains and sea would almost certainly doom the region’s riverine biodiversity, destroying important subsistence fisheries in the process. The potential for ecological catastrophe is, in part, what makes ANAI’s bio-monitoring so crucial. Prior to the program’s creation, McLarney says, some officials claimed that steep rapids and waterfalls prevented fish and shrimp from reaching headwater streams in La Amistad. ANAI’s proof that migratory fish occupy high-elevation streams—indeed, that the aquatic fauna in many mountain creeks is composed entirely of amphidromous animals—provides what Sanchez calls a “weapon” in the Bribri’s fight against hydropower. By driving wedges between the Talamancan lowlands and La Amistad, ANAI’s work suggests that dams could eliminate more than 90 percent of the protected area’s aquatic biodiversity. “We’re the first ones to make that information available to local conservationists and Indigenous people, to add it to their bag of arguments against the dams,” McLarney says. 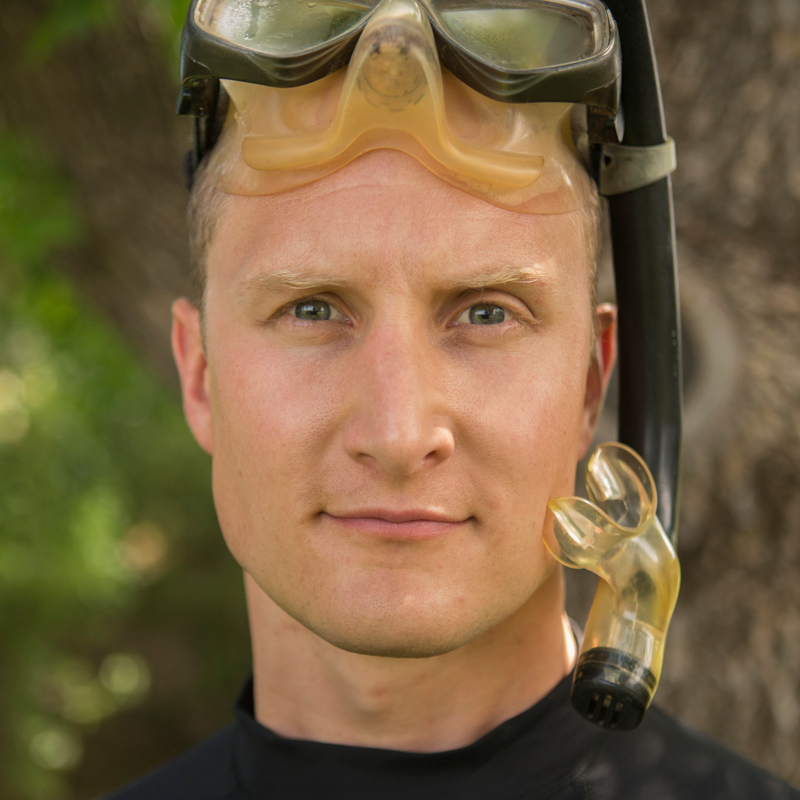 Frequently donning a mask and snorkel to access his photographic subjects, David Herasimtschuk’s passion lies in producing imagery that fosters a greater appreciation for life beneath the surface of our rivers and streams. By working with Freshwaters Illustrated, a non-profit that uses film and photography to create awareness of freshwater conservation issues, Herasimtschuk aims to create imagery that not only captures the public’s imagination, but also helps motivate a new discourse in the way we value rivers. 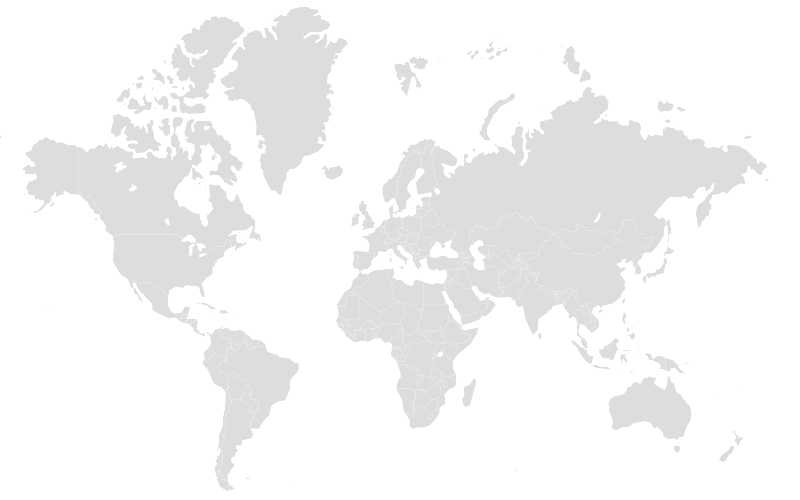 , and many other publications. 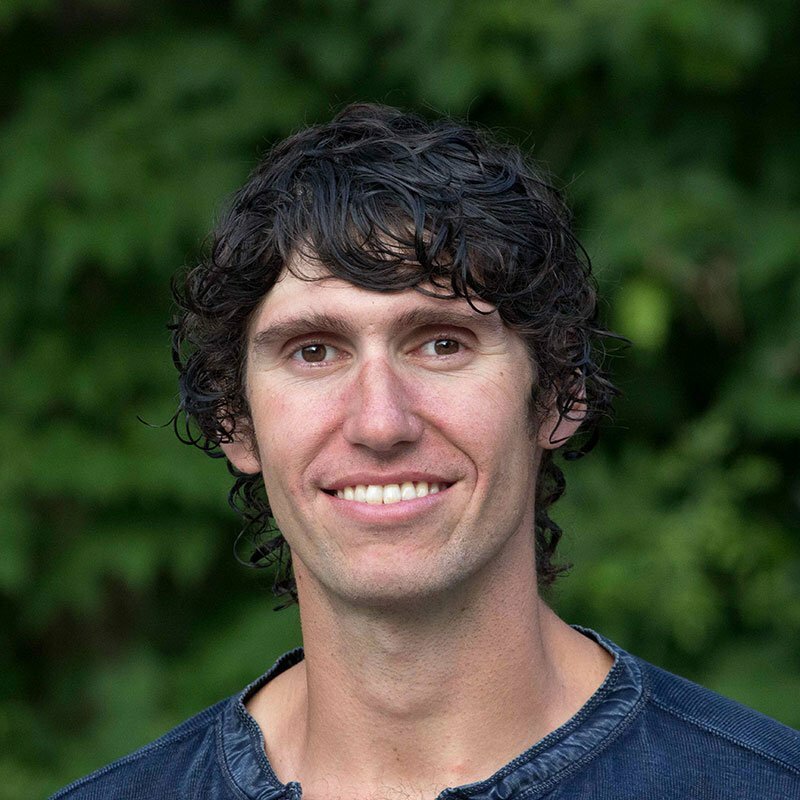 He is the author of Eager: The Surprising, Secret Life of Beavers and Why They Matter (Chelsea Green Publishing, 2018). Follow him on Twitter @ben_a_goldfarb and read more of his work at www.bengoldfarb.com.